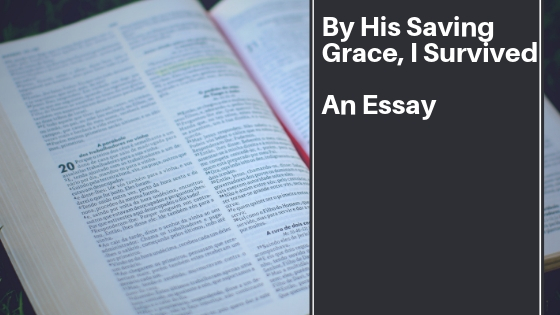 Many of you reading may already know the story of my 2012 car accident. For those unaware of it, this car accident has completely altered how I live my life. 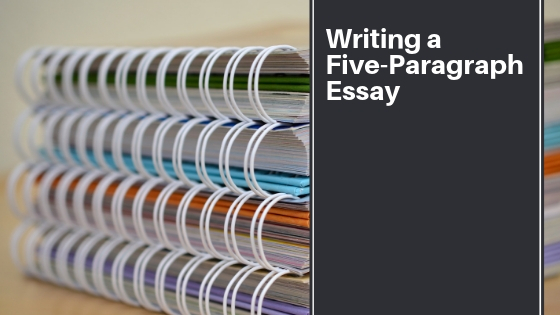 The five-paragraph essay is among the easiest to write. 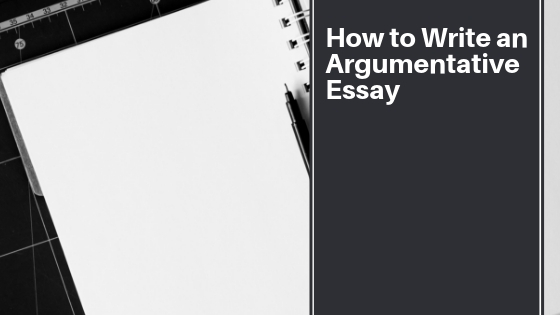 It can be on any topic as long as it follows a simple structure.